For healthy looking and radiant skin! 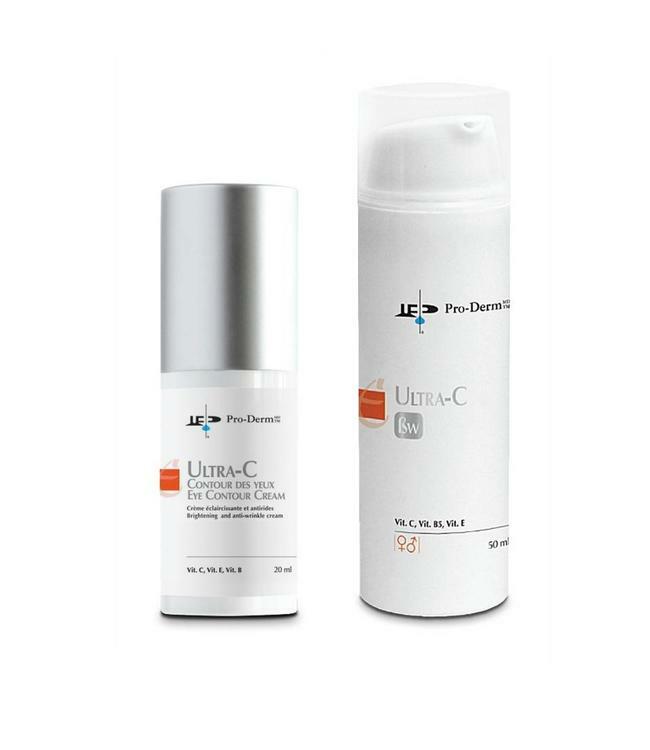 Ultra C Bw helps to restore a brighter complexion and reduces the appearance of pigmented spots. 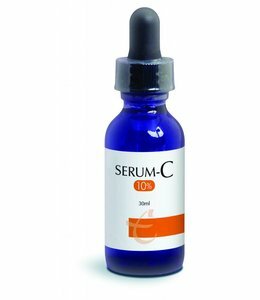 This product helps to control hyperpigmentation when used as part of a complete skin care regimen. Created for the sensitive area around the eyes, Ultra-C Eye Contour Cream reduces the appearance of dark circles and hyperpigmentation. Returns on Bundles: To qualify for a return, please contact us and return the whole bundle within 10 days of purchase. We do not accept returns on individual bundle items. The merchandise should be unopened, unused and in the original condition and packaging. If you are not satisfied with your online purchase, please email us within 10 days of receiving it to let us know.